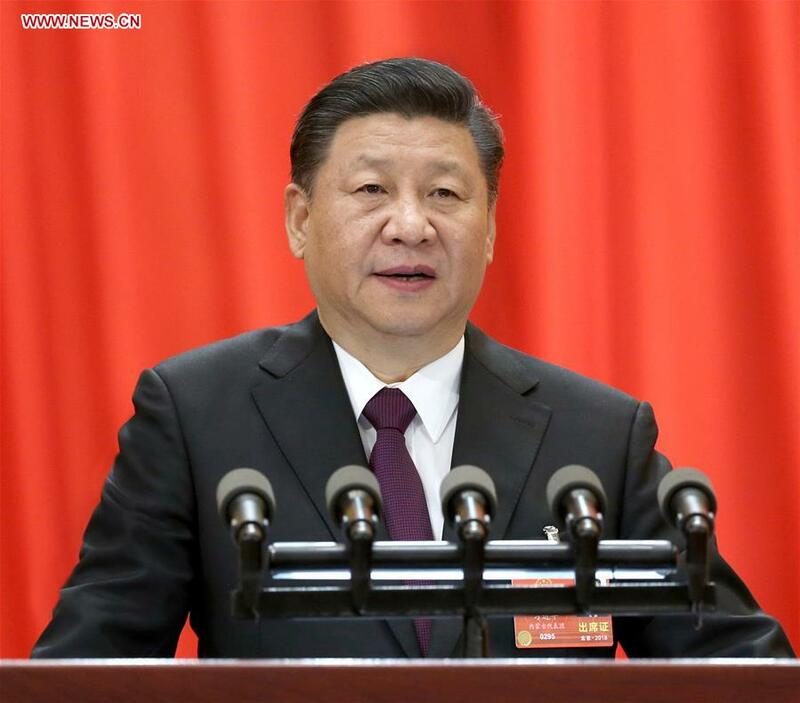 BEIJING, March 20 (Xinhua) -- People are the creators of history and the real heroes, Chinese President Xi Jinping said Tuesday. "The endeavor of the Chinese people has led to a tremendous transformation of the Chinese nation: it has stood up, grown rich, and is becoming strong! " Xi said at the closing meeting of the first session of the 13th National People's Congress.